Visit Land Rover Colorado Springs today to test drive this capable and luxurious SUV. Let our Range Rover experts show you all the exciting features to make each of your journeys a great one! 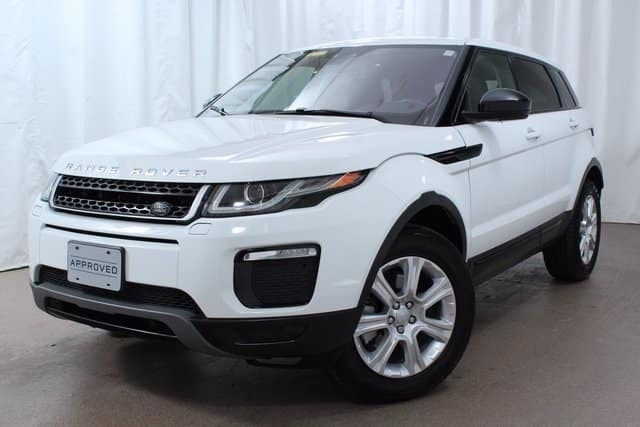 Then ask our Finance Department about options to purchase this impressive Range Rover Evoque Premium today.